Likely to be Mac DeMay's final guidebook in the realm of cytologic diagnosis, this new, beautifully-illustrated and highly-practical book is an ideal companion for the everyday diagnostic practice of pathologists and medical lab professionals. Illuminating text and brilliant images have been hallmarks of Dr DeMay's books over the years. 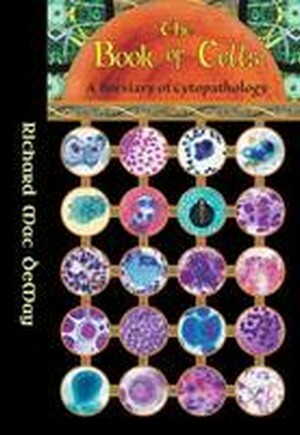 This portable reference guide condenses and updates the encyclopedic information contained in the iconic four-volume, The Art & Science of Cytopathology, Second Edition. * More than 2,600 high resolution photomicrographs. *1,000 lists of quick reference data and key diagnostic findings. * Condensed format in less than 600 pages. * More heavily annotated images for faster comprehension of crucial features covered. * A beautiful and highly practical book for everyday diagnostic practice.